Congratulations! On Your New Baby! 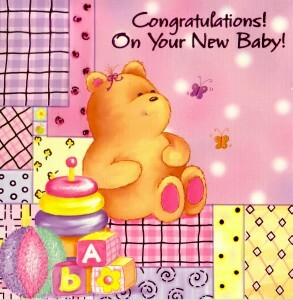 Congratulations and very best wishes on the arrival of your new baby.